The shortest named railway station in the country. Not to to be confused with Intelligence Bureau. 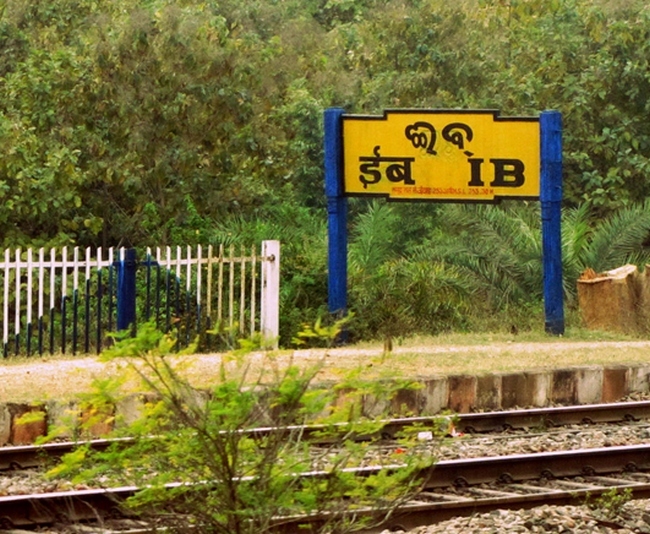 Ib is a tiny village near Jharsuguda. Its claim to fame is its railway station.It has the shortest railway station name in India.